I do love a good cover, and I've read some books with beautiful ones this year. 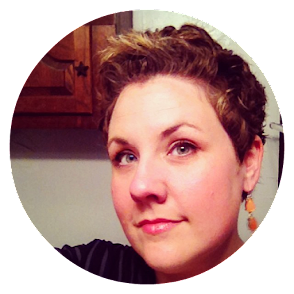 I can't wait to see your list, and be sure to check out Girlxoxo.com and TravelingWithT.com today, too! 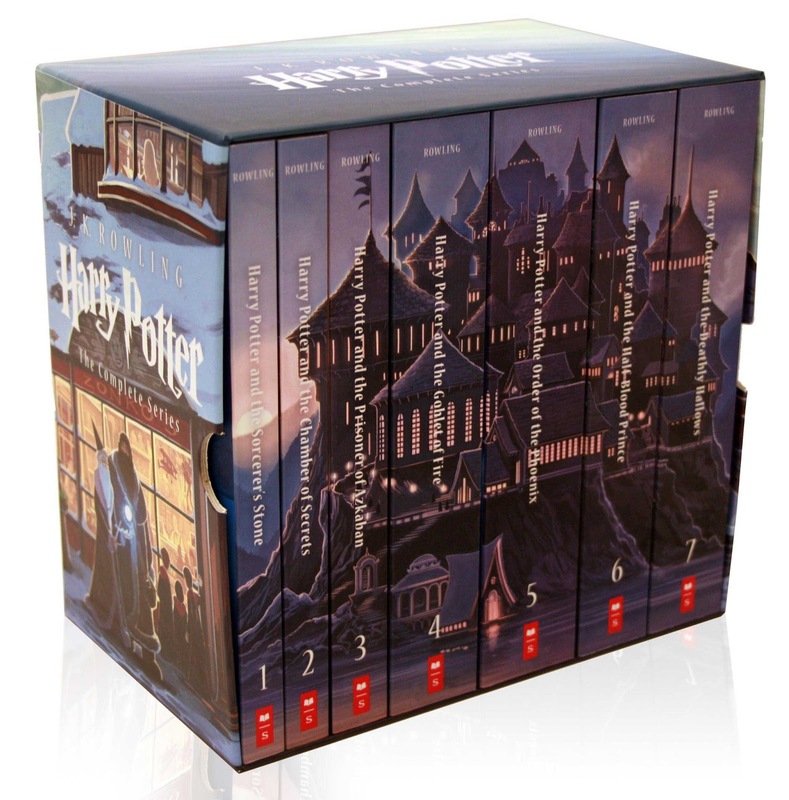 The Harry Potter special edition box set is amaaaazing and takes the cake for the year. I am so glad I picked up this set for #Potterbinge. I really wanted to read paperbacks, and these are wonderfully illustrated and very good quality. They can take a beating! 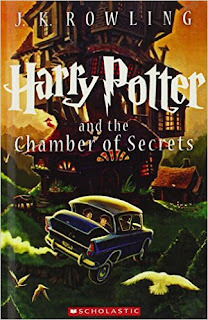 Chamber of Secrets down below is my favorite cover of the set so far. I read a variety of books this year, and their covers were just as diverse in style and tone. 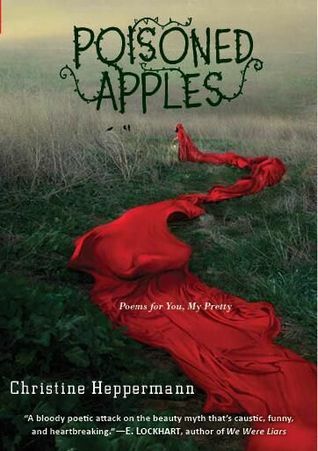 While I didn't necessarily fall in love with the poems of Poisoned Apples by Christine Hepperman, I am a total sucker for the rich, red set against a bleak background. 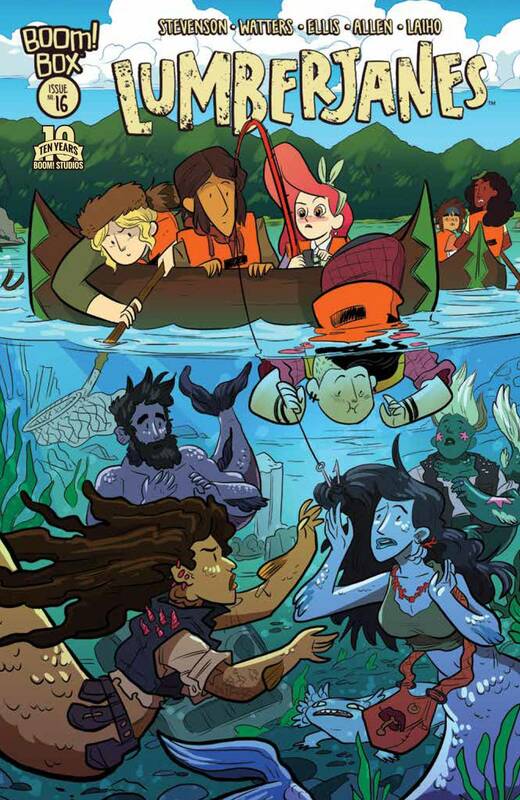 I'm always a huge Lumberjanes fan (by Noelle Stevenson, et al), and their cover art has been nothing short of stellar this year. 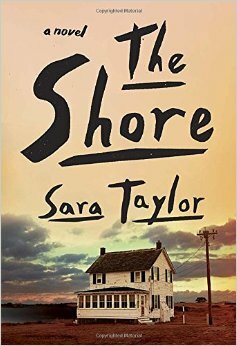 I've seen a few different covers of Sara Taylor's The Shore, but I prefer this one. I can imagine the stories in that house. It sets such a visual tone for stories full of isolation and drenched in place. 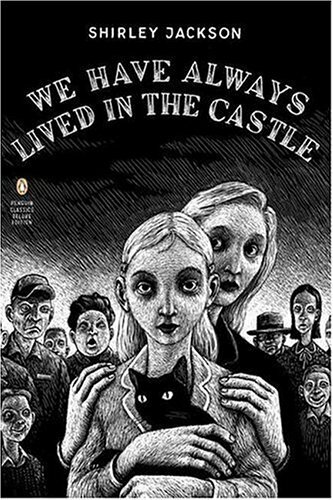 While it was technically a listen, I have long been smitten with this Penguin edition of We Have Always Lived in the Castle by Shirley Jackson. The black and white, cartoony, gothic style is perfect. 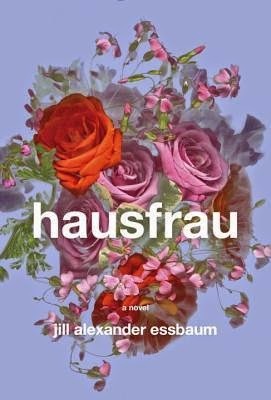 Finally, Hausfrau by Jill Alexander Essbaum...another novel that didn't totally wow me...nailed it with the cover in hardcover. Sadly, it was cheapened and totally screwed up in paperback. See below and let's all sigh a sad sigh together. Share! Share! What were your favorite covers from the books you read this year? That box set is fantastic! 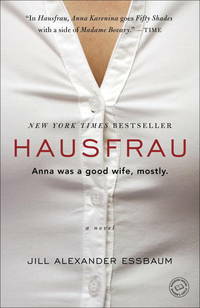 I'm guessing the hardback of Hausfrau didn't sell the way they wanted it too so they went with that cover to try to spark sales. I think they'll end up with a bunch of disappointed readers. I'm guessing so re Hausfrau, but still. Ugh. I definitely think expectations will be skewed! Whaaaat?!! That paperback Hausfrau cover is horrible! I really liked the original cover, as well; I think it is much more appropriate to the story and I loved the book. I really liked the cover of Bull Mountain; I also liked the City on Fire cover, even though the book was a huge disappointment - ha! I need to look through Goodreads to see all the cover art for my books in 2015, but off the top of my head, I loved the cover of Etta and Otto and Russell and James. Very good book, too! Haha! I have all of the hardcovers, but carrying the buggers back and forth to work and reading in bed were just NOT working for me. It was totally worth the purchase since the online price is less than in-store AND I had 20% off. I love a good deal! That was a great cover! Did you love the book as much as the cover? 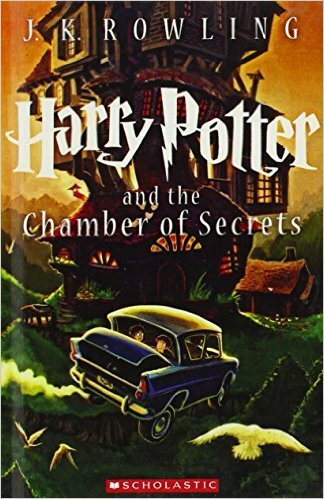 I love the new HP covers. Love love love. The Shore cover is pretty fantastic. Intriguing! They are so gorgeous. I find myself gawking at them regularly. The Shore cover definitely sets an appropriate mood! Love that HP set as well. It almost makes me sad that I already own the whole series in hardcover and can't justify buying a second set. I own them, too, but I could not deal with hauling hardcovers back and forth to work, and reading in bed was nearly impossible! The B&N price is less online than it was in-store, and I had 20% off, so it ended up being a pretty good deal. Less guilt! Maybe someday I'll pass the hardcovers down to the little man, and buy the pretty new ones for myself! RIGHT? The paperback one really doesn't fit except in a VERY superficial way. Ugh.